In addition to the self-learn elements of the course, there will be an interactive video conference tutorial/workshop sessions every week. There will be notification of the exact date and time through the system allowing participants to book their participation in the particular tutorial/workshop they are interested in. In general, each module involves one hour of audio-visual presentation and another three hours of study time to follow and complete the related course materials including the FAQs, additional readings, forum contributions and self-assessment tests. 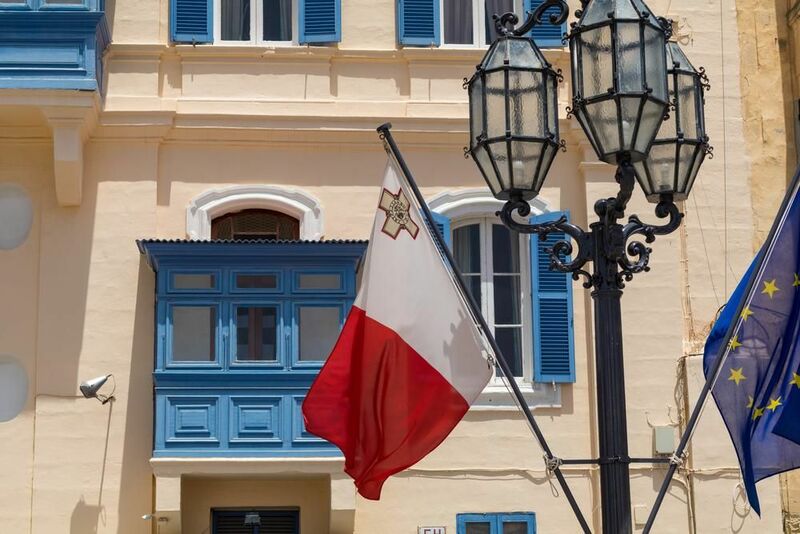 The course is deemed by the National Commission of Higher and Further Education in Malta to be equivalent to the Malta Qualifications Council under the European Qualifications Framework. The equivalence of the course is that of 4 credits at Level 5 (Undergraduate level) which translates in 100 hours of study; including contact hours and self-study. The accreditation of the course provides the quality assurance and the recognition of the course within the EU. 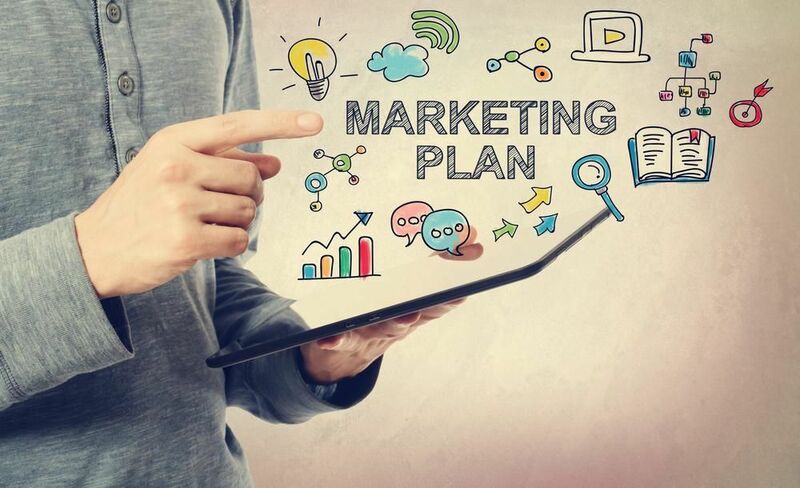 This Award in Principles of Marketing and Sales aims to help participants with the ‘how to’ aspect of marketing planning, enables the participants to develop the ‘marketing and sales professional’. The focus moves from the theoretical aspects of marketing and sales towards the many skills needed to manage the function itself – including elements ranging from the marketing mix, along with specialist areas like integrating social media. This online interactive course is designed primarily as a refresher course for experienced practitioners who wish to build on their practical knowledge and experience. This is being run specifically for undergraduate and graduate students who do not have marketing and/or sales as core subjects in their courses. These courses thus provide a comprehensive, specialised and factual theoretical knowledge which is based on industry best practices. Stages 1, 2, 3, or 4 of the programme may be taken as stand-alone elements. Forthcoming intakes: October 2018; January, April, October 2019. Stages 1 and 2 may be taken as stand-alone elements. Forthcoming intakes: January, April, October 2019. Individual modules may be taken as stand-alone elements. Work experience of the level set by the programme – 2 years in junior/middle management position. Students are notified of the status of their registration upon application, submission of documentation and settlement of fees. In the event that application is rejected, students have the right to ask for their personal details to be removed from the system. Alternatively, student details and documentation are kept for 2 years. Students following the Level 5 Award in Principles of Marketing & Sales in Malta are now eligible and can apply for the Get Qualified Scheme by the Malta Enterprise which will enable them to benefit from a tax credit of 70% of the costs incurred.